All of our products are manufactured within a licenced range and meet the requirements of BS EN166 and meet the requirements of the PPE Directive 2002. We offer two lens material option CR39 (S – Increased Robustness) and Polycarbonate (F – Low Energy Impact) in a variety of lens types including; Single Vision, Bifocal and Multifocal options in a number of finishes including Clear, Transitions and Polarised. All of our prescription spectacle lens are manufactured to meet the requirements of Optical Class 1. 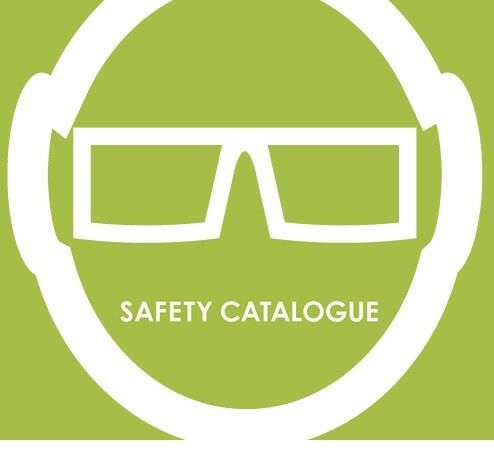 All of our Protective Eyewear frames meet the requirements of EN166 – F each completed spectacle order will be supplied with its own individual Certificate of Conformity.